Dr. Joseph Friedberg’s innovative treatment methods give mesothelioma patients hope, and in some cases, he’s been able to double their survival time. 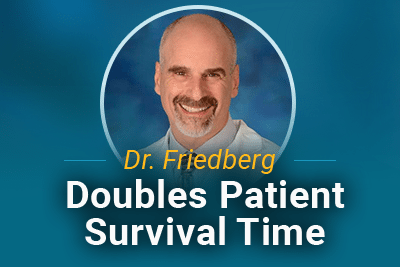 Dr. Friedberg has been treating pleural mesothelioma patients for over 10 years. He is dedicated to perfecting the lung sparing surgery, pleurectomy with decortication (P/D), and combining it with innovative treatments. Jim Chroniger thought he only had 8 months to live. He was diagnosed with the incurable cancer, mesothelioma. Jim and his wife traveled to the University of Maryland Medical Center to see pleural mesothelioma specialist, Dr. Joseph Friedberg. Pleurectomy with decortication (P/D) is a surgery that removes the diseased lining of a patient’s lung along with any other visible tumors in the chest, sparing the lung itself. It is a less radical mesothelioma treatment than the extrapleural pneumonectomy, a surgery that involves removing a whole lung. 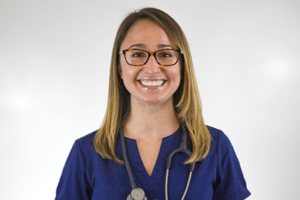 Many doctors, like Dr. Friedberg, are choosing to perform the P/D because a patient’s quality of life is better with two lungs. 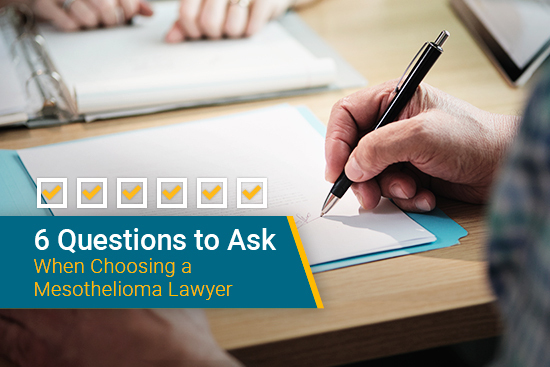 Some doctors choose P/D even with later stage mesothelioma because they can combine it with intraoperative photodynamic therapy (PDT). Photodynamic therapy uses a laser light to activate a light-sensitive drug, that targets and kill cancer cells. 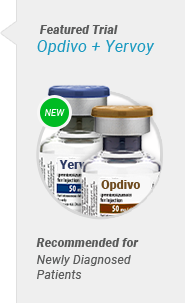 This type of drug is called a photosensitizer and it becomes activated when light is applied to the tumor area. 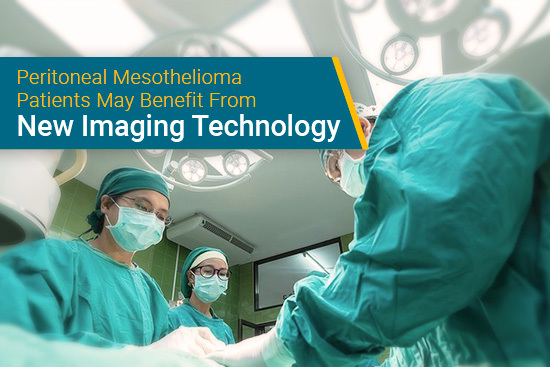 This treatment has few side effects because mesothelioma cells tend to absorb much more of the photosensitizer than healthy cells. Dr. Friedberg reminds patients that surgery plus PDT is not the standard treatment for mesothelioma, it is investigational. Chemotherapy is the standard treatment. He believes combining surgery, PDT, and chemotherapy offers patients a better prognosis. Dr. Friedberg recently reported positive outcomes using multimodal therapy for late stage pleural mesothelioma patients with epithelioid cell type. From 2005-2013, 73 patients underwent P/D with intraoperative photodynamic therapy and 92% included adjuvant pemetrexed-based (Alimta) chemotherapy. 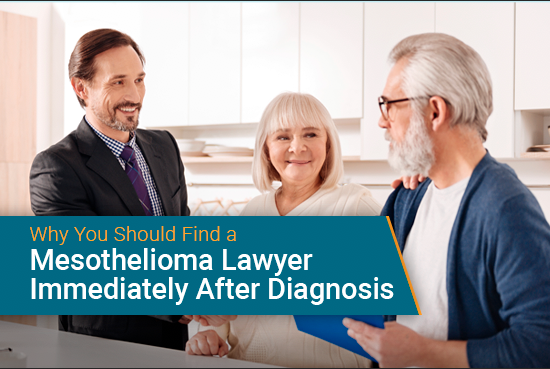 All patients had complete removal of their mesothelioma. 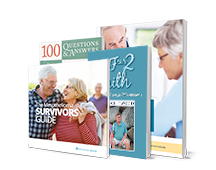 Past results showed patients who underwent P/D only had a median survival range from 8.1 to 32 months. 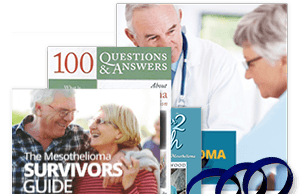 Evidence proves multimodal treatment has given mesothelioma patients an extended prognosis. 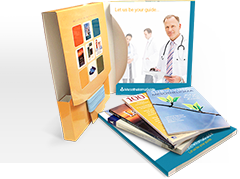 “It is our expectation that, yes, we will get you more time,” Dr. Friedberg stated. These results have also demonstrated that specialists can perform the pleurectomy with decortication with success on late stage pleural mesothelioma patients. If you or your loved need to get connected to a mesothelioma specialist, do not hesitate to contact me directly at 888-385-2024 x 102 or jenna@mesotheliomaguide.com. 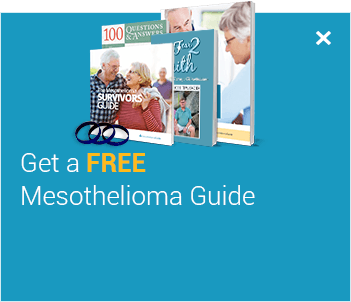 New study may give mesothelioma patients more time. WBALTV11. 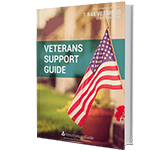 Retrieved from: http://www.wbaltv.com/. Accessed: 02/08/17. Extended Pleurectomy-Decortication-Based Treatment for Advanced Stage Epithelial Mesothelioma Yielding a Median Survival of Nearly Three Years. The Society of Thoracic Surgeons. Retrieved from: https://www.ncbi.nlm.nih.gov/pubmed/27825687. Accessed: 02/08/17. 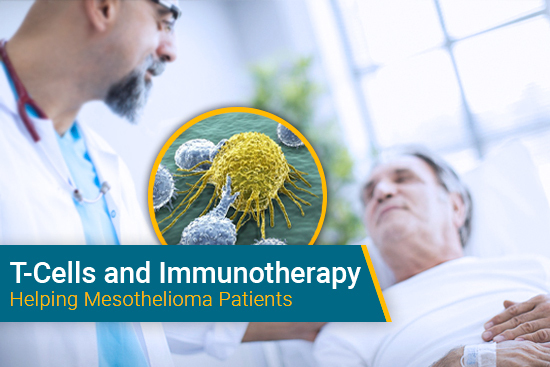 Surgical Management of Malignant Pleural Mesothelioma: Impact of Surgery on Survival and Quality of Life—Relation to Chemotherapy, Radiotherapy, and Alternative Therapies. International Scholarly Research Notices. Retrieved from: https://www.hindawi.com/journals/isrn/2014/817203/. Accessed: 02/10/17.